No, seriously? This is a legit opportunity to spend 10 weeks working in an agency next summer. 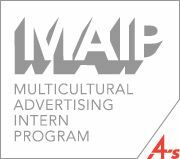 Apply to the 4A's internship program, MAIP. * You get to work in top-tier agencies doing real work in the department of your choice - from account to traffic to media to creative. 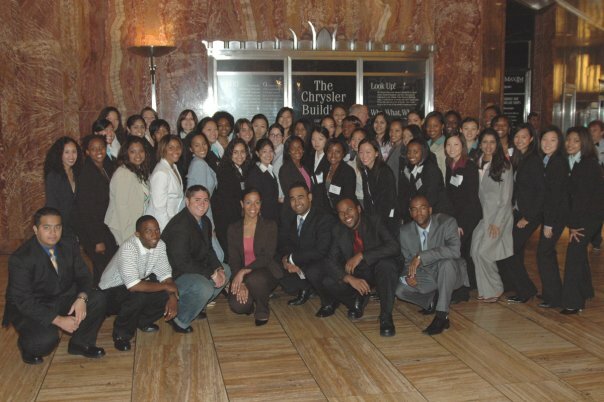 * You can intern in several cities across the country - from New York to Chicago to California and in between. * You meet people who will later on be your coworkers and/or help you get a job. * I did it and I'm awesome, so by association, it's awesome and you can be too. I did MAIP the summer between college and portfolio school and it was a great experience. Well, kinda great. I hated Chicago. And some of the people. And the weather. But I started running (prior to this I thought only stupid people and people being chased by dogs should run) learned a whole lot, got to work on some real campaigns, go to recordings, live in a new city, wear blazers and jeans and meet a ton of great people - one who I now work with, and two of which I am very close with. You can't beat that. If you're a junior or senior or in portfolio school, I think you should apply. Even if you don't get to intern in the creative department, you'll get your foot in the door, meet the right people, learn the right things and start setting up a network. Applications are due Nov 4th so get on it. Today.